Ampro Office Products CF226X MICR / 26X MICR Compatible Toner Cartridge for HP LaserJet Pro M402 M426 MFP Series. 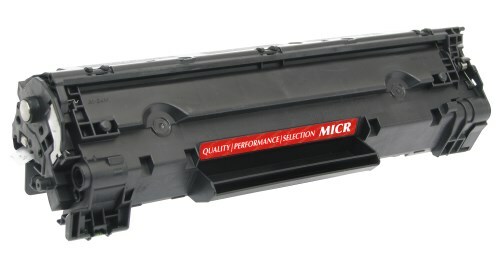 Ampro Office Products CF226A MICR / 26A MICR Toner Cartridge for HP LaserJet Pro M402 M426 MFP Series. BUILT IN THE USA with over 25 years’ experience using premium components assuring consistent OEM quality printing Guaranteed. 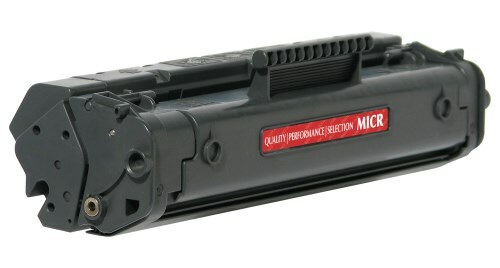 100% BANK TESTED - each 26A MICR toner cartridge is tested using an Optical and Magnetic Tester to insure high signal strength for Bank Recognition. PRINTS OVER 8000 BUSINESS CHECKS @ 3 checks per page. No worries about leaks, streaks or smudges. LIFETIME WARRANTY even if the Amazon return window has closed. 100% BANK TESTED - each cartridge is tested using an Optical and Magnetic Tester to insure high signal strength for Bank Recognition. PRINTS OVER 19K BUSINESS CHECKS @ 3 checks per page. No worries about leaks, streaks or smudges. PRINTS OVER 27K BUSINESS CHECKS @ 3 checks per page. No worries about leaks, streaks or smudges. FOR USE IN HP LaserJet Pro Printers: M402d / M402n / M402dn / M402dw / M426dw / M426fdn / M426fdw MFP. 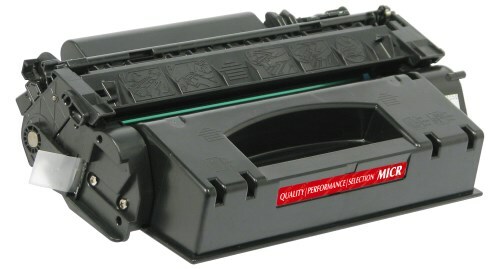 Ampro's Q1338A Black MICR Toner Cartridge compatible with the HP LaserJet 4200. PRINTS OVER 9000 BUSINESS CHECKS @ 3 checks per page. No worries about leaks, streaks or smudges. 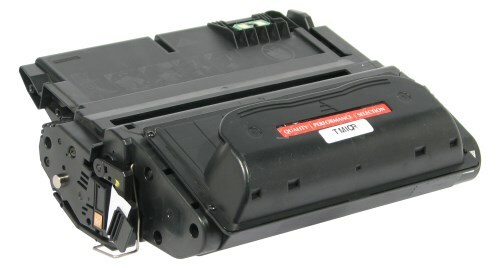 Ampro's CE278A Black MICR Toner Cartridge compatible with the LaserJet Pro P1566.